There are many different ways your lapel pins are able to be worn. 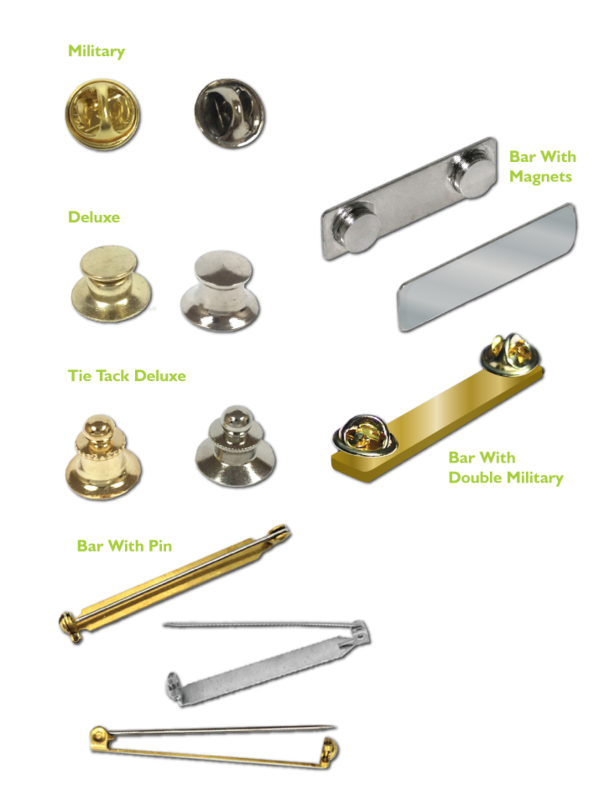 They are available in silver and gold finishes. See images below.